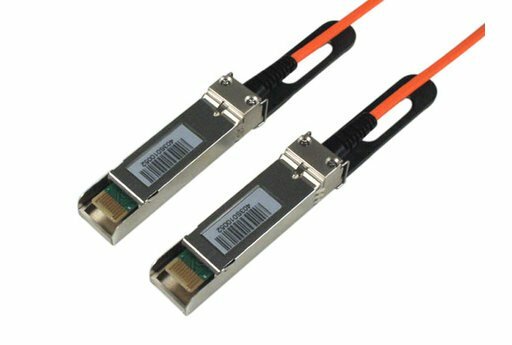 SFP+ / SFP+, Active Optical Cable, Cisco Compatible. 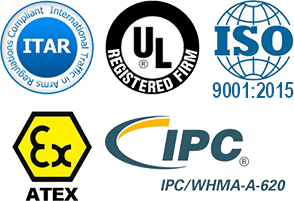 Select a length for specific details. 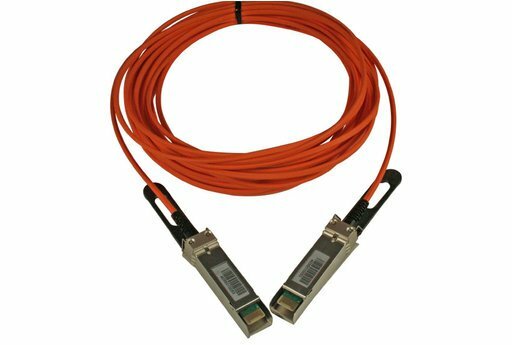 SFP+ / SFP+, Active Optical Cable 0.5M, Cisco Compatible. SFP+ / SFP+, Active Optical Cable 1M, Cisco Compatible. SFP+ / SFP+, Active Optical Cable 2M, Cisco Compatible. SFP+ / SFP+, Active Optical Cable 3M, Cisco Compatible. SFP+ / SFP+, Active Optical Cable 4M, Cisco Compatible. SFP+ / SFP+, Active Optical Cable 5M, Cisco Compatible. SFP+ / SFP+, Active Optical Cable 7M, Cisco Compatible. SFP+ / SFP+, Active Optical Cable 10M, Cisco Compatible. SFP+ / SFP+, Active Optical Cable 15M, Cisco Compatible.